Chris Stang, co-founder and CEO of The Infatuation, the rapidly growing online restaurant review platform, to be interviewed by Sean Evans. 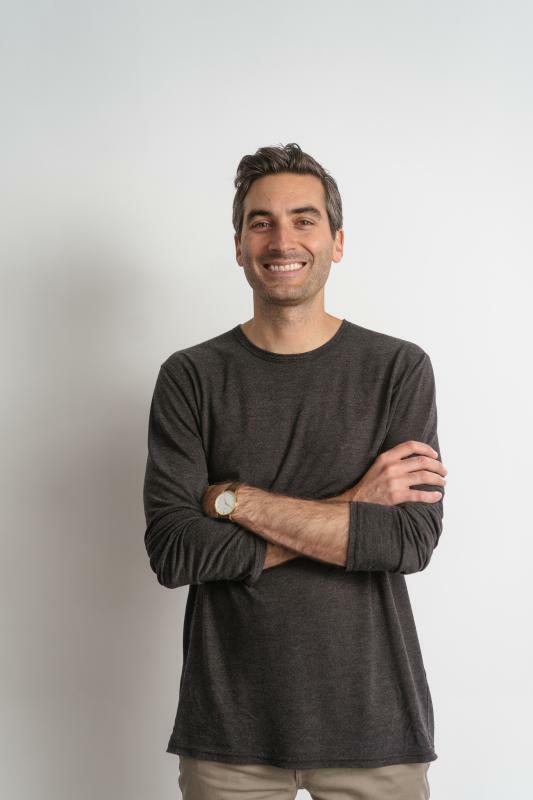 The keynote presentation will feature two of today’s rising stars in digital marketing and entertainment: Chris Stang’s Infatuation has generated millions of posts on Instagram and recently acquired the legendary review publisher Zagat. “Instead of a traditional speaker, we wanted to showcase an example of new media. We are honored that Hot Ones host Sean Evans will interview Mr. Stang while eating spicy wings on our stage,” Jameson said. Fort Worth is made up of trailblazers who shape this city and share the Fort Worth Story. Each year Visit Fort Worth honors a person or organization for sharing Fort Worth’s welcome. The Fort Worth Story was told at our 2018 Annual Meeting and Breakfast.